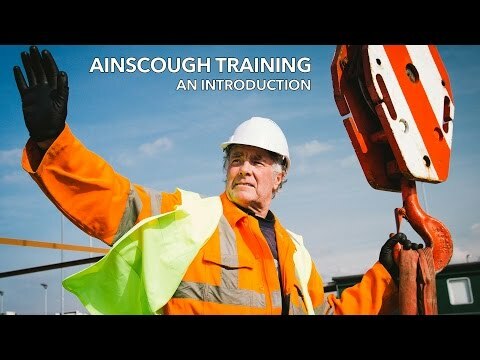 Ainscough Training Services is the UK's largest independent provider of specialist training for the Management & Supervision of Lifting Operations and it is a CPCS accredited test centre as well as a CSKills assessment centre. James operates with a highly experienced team of CPCS Tester/Trainers who deliver management training from our newly built training centre in Leyland, Lancashire as well as on client's sites throughout the UK. Jim started his working career in Construction Plant Hire. James fulfilled many duties working for various Crane and plant hire companies. Jim continued his experience as a foreman for Tarmac Major Projects division, predominantly in civil engineering, working on high profile contracts. Following Tarmac, Jim working within Construction Industry Training Board at Bircham Newton as a Plant and Crane Instructor for several years. In the later part of his employment Jim was the Senior Instructor responsible for the Planning and Management of the Training team. Jim then joined HTC as a Training Manager / Assessor as well as working as a slinger/signaller, Crane Supervisor and Appointed Person when required. As an Appointed Person, Jim was responsible for planning and implementation of lift plans, training, and continual personal development of all associated lifting personnel. Record keeping relating to lifting equipment, accessories and personnel were all part of his remit. Jim has significant experience in running training courses as a freelance Instructor/Consultant throughout the world. Jim has a wealth of experience and knowledge which he communicates in a highly professional manner to our clients and candidates.